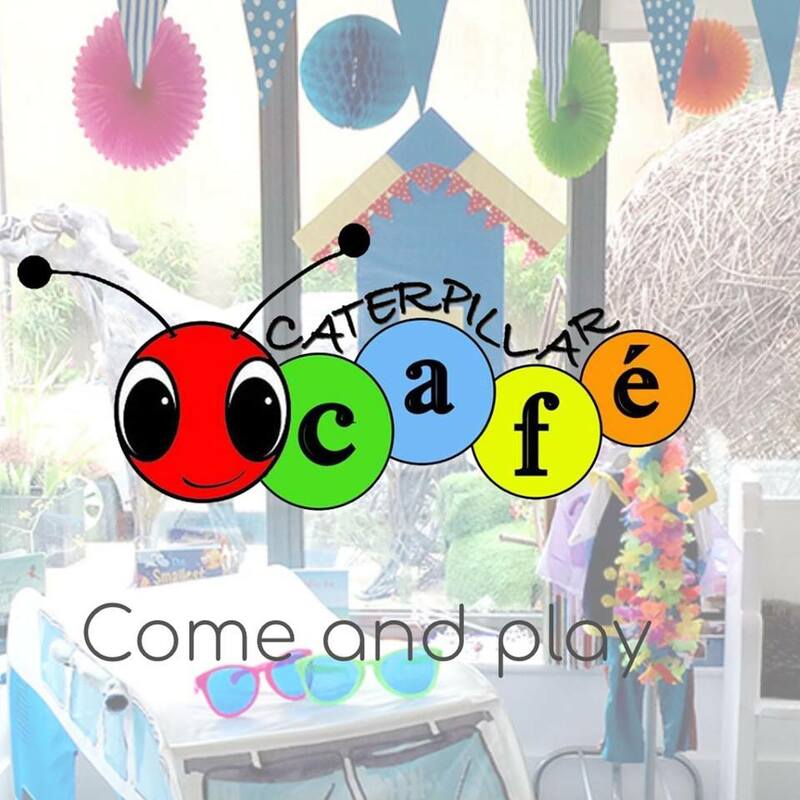 Come and play at the Caterpillar Cafe! 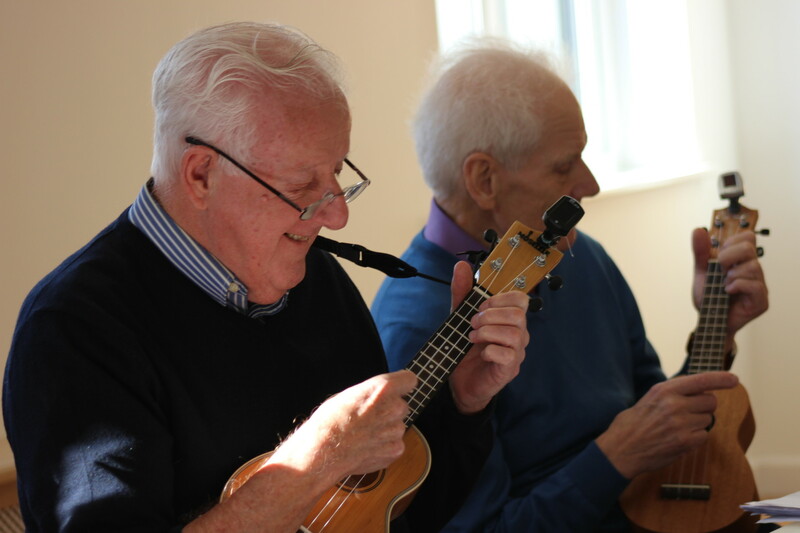 Stratford-upon-Avon’s first dedicated family friendly cafe, based at Tyler House. Open every Friday morning from 10am-2pm for parents to sit and relax while your little ones expand their minds and abilities playing with our toys, doing crafts and making their own snacks.